Krude loves him some baseball. Moreso being witnessed in person than on tv. But if one of the starting pitchers in the game is a knuckleball expert,Krude will even watch a late West Coast feed on a work night. Old habits never die. Neither does my thirst for crafty baseball strategy. Knuckleball pitchers are the rarest hurlers of them all. Throwing a pitch that requires no spin on the ball doesn't appeal to most fat assed,glory seeking,primadonnas called baseball pitchers.It's usually an injury prone commoner pitcher that learns the art of the knuckleball to further his waning career.Adding a knuckleball to a mediocre pitchers arsenal can add 10 years to that baseball journeyman's career. Learn it and earn it. R.A. Dickeys' million$ are a testament to the power of a late learned knuckler. 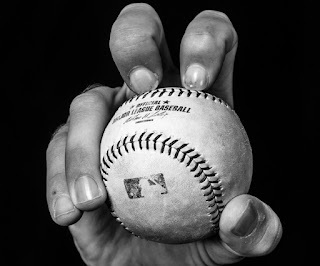 Knuckleballs are a oft practiced, 60' 6" mystery pitch. Nobody comes out of the womb with nails n' knuckles throwing skills. Unless your last name is Niekro. Hypothetical Krude scenario: 3 game MLB homestand. Starting pitchers for the home team include a #1 ace with gas and changeup, a lefty who thrives on the corners of the plate,and a knuckleballer. Do you bet against this home team for this series? Tough call. Charlie Hough threw Reggie Jackson a rotating knuckleball in game 6 of the 1977 World Series. 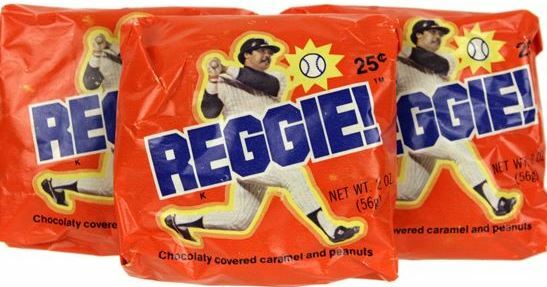 Reggie sent that ball screaming for the Yankee Stadium black bleachers. 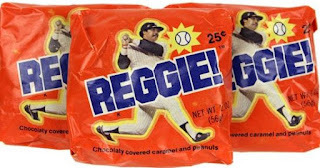 Too bad the Reggie Bar candy that soon followed RJ's home run heroics of 1977 tasted kinda funky. 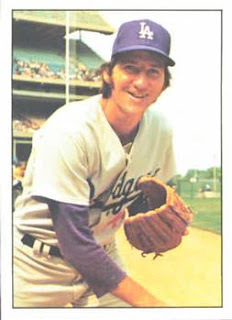 Charlie Hough has always looked like a bowling alley mechanic. Krude tips his hat (and drink) to all pitchers who dare to throw a knuckleball in MLB these days. Pitchers who throw a screwball or true forkball are cool too. But i'll always hold a soft spot in my sports addicted heart for a knuckleball pitcher.